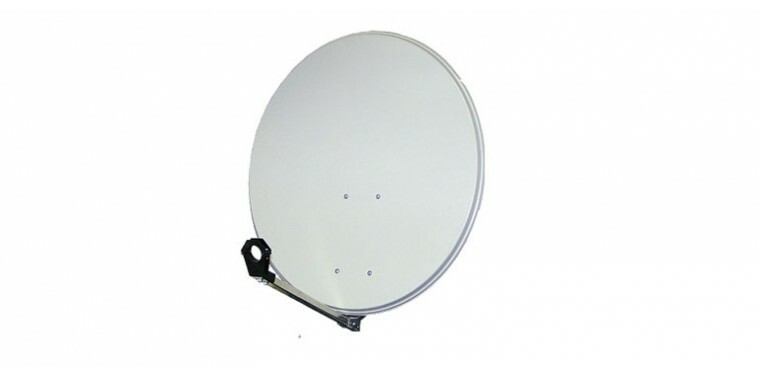 Smaller, smaller, smallest - Despite the only 45cm diameter, this antenna is suitable for the reception of Astra 19 ° in Austria! The balcony stand is suitable for concrete slabs of 50x50cm. Its high-quality workmanship made of ..
New Slimline Premium Singe LNB with 40mm feed intake. Optimally suitable for all multifeed systems ..